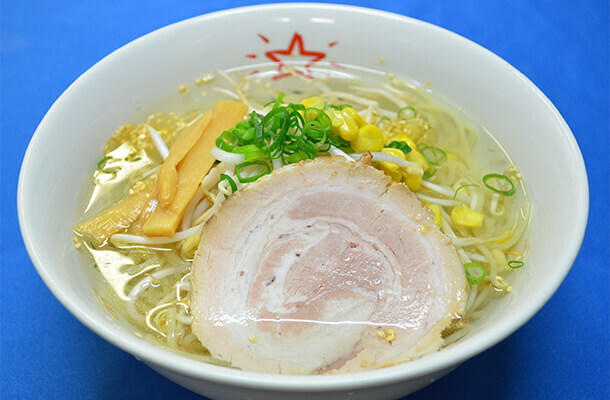 The classic Soy-based noodle soup with Thinly-sliced Roast Pork. 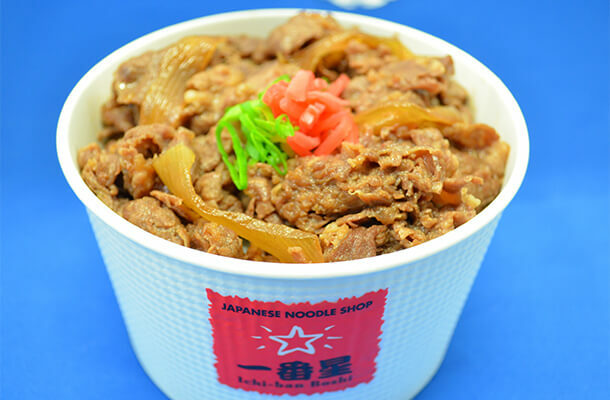 SMiso-based cloudy noodle soup with Thinly-sliced Roast Pork. 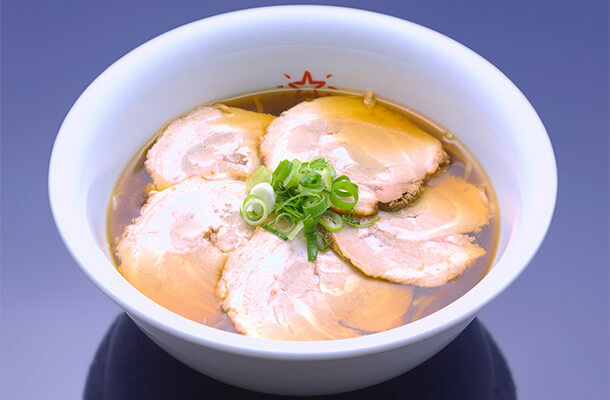 Flavour-rich Salt-based soup with Thinly-sliced Roast Pork. 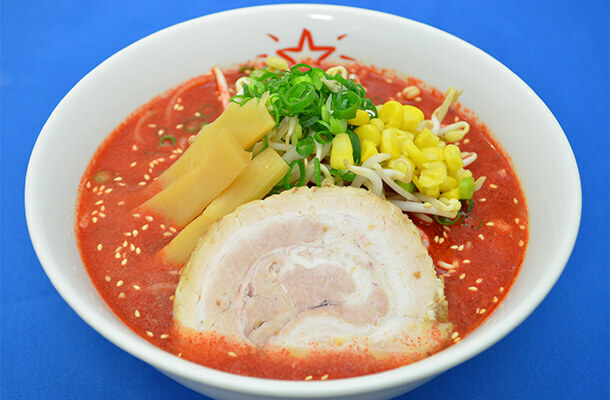 Fiery Chilli soup with sliced Roast Pork for those who like it HOT. 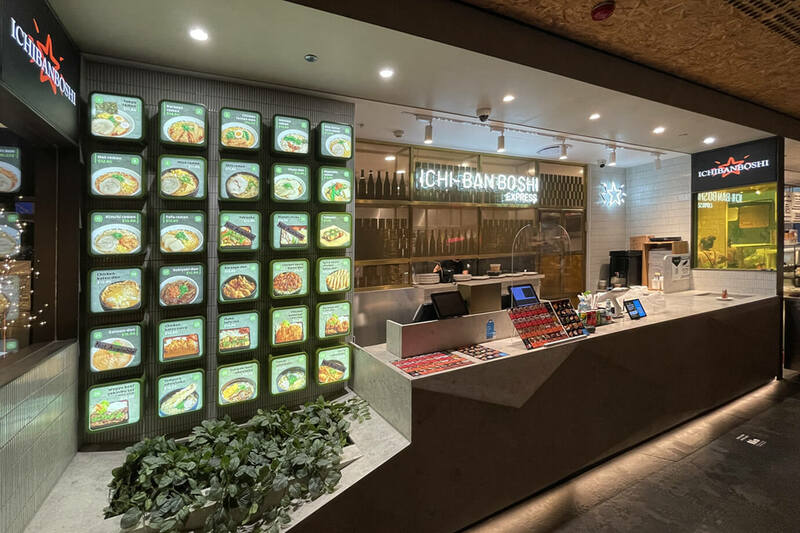 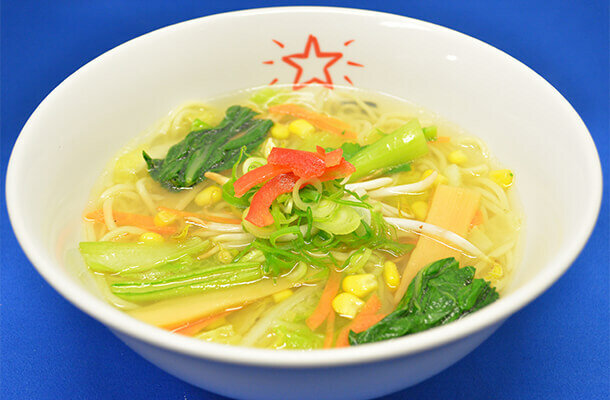 Our vegetarian noodle soup with the option of Rice Noodles or glassy Vermicelli noodles. 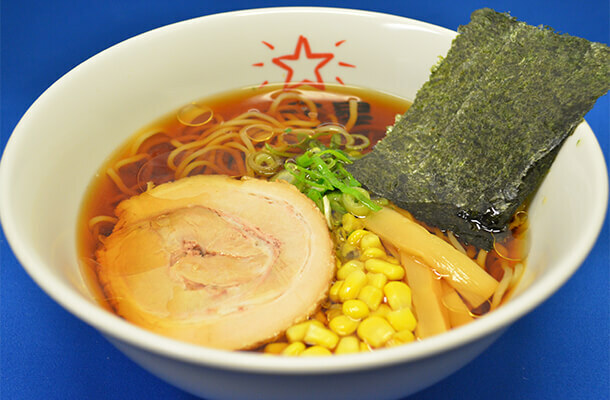 Ramen topped generously with Japanese-style Roast Pork. 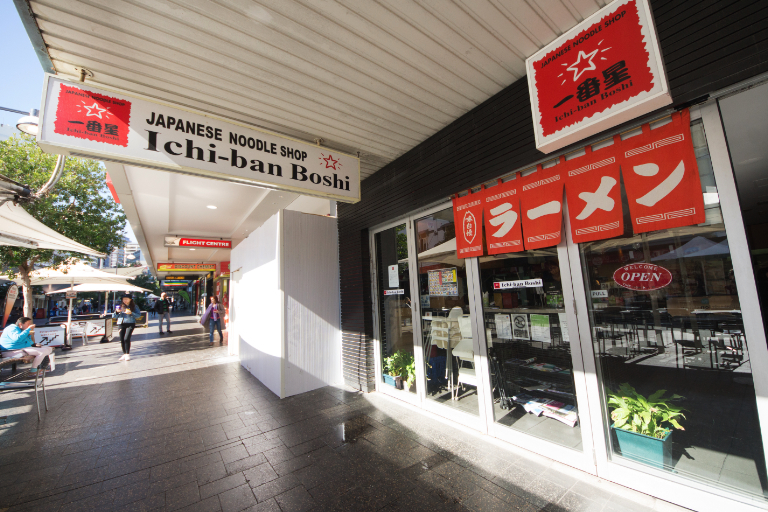 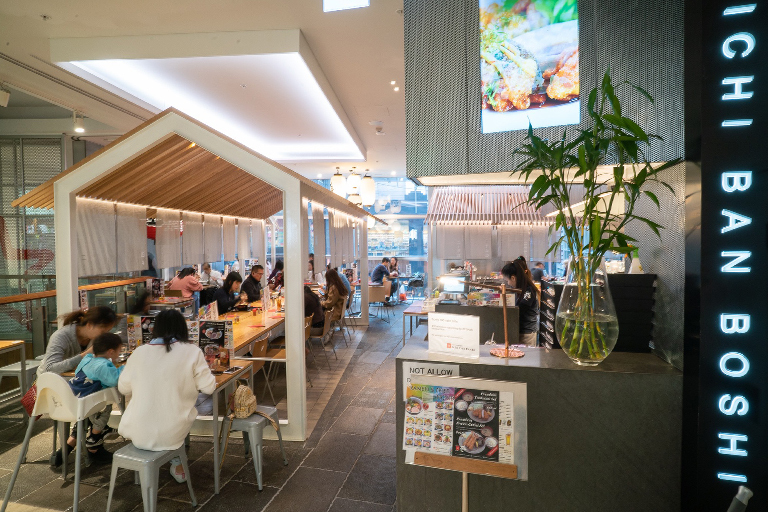 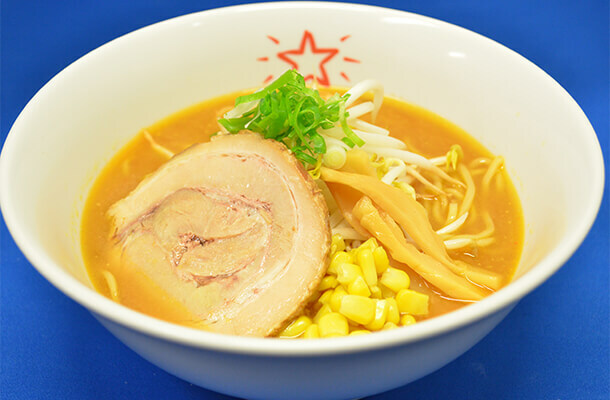 The most popular style of ramen, complete with Roast Pork and egg in a soy-flavoured soup. 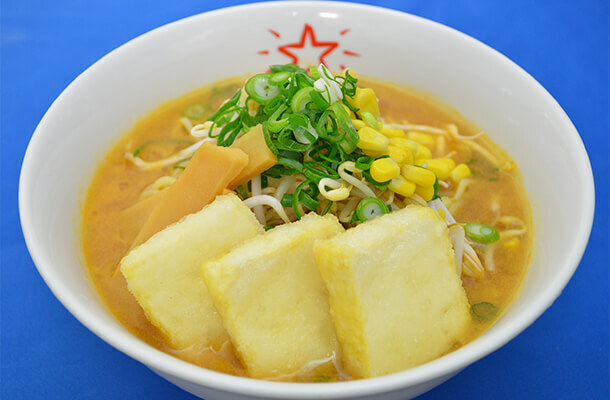 Delicate Tofu and fresh vegetables in a Miso-based noodle soup. 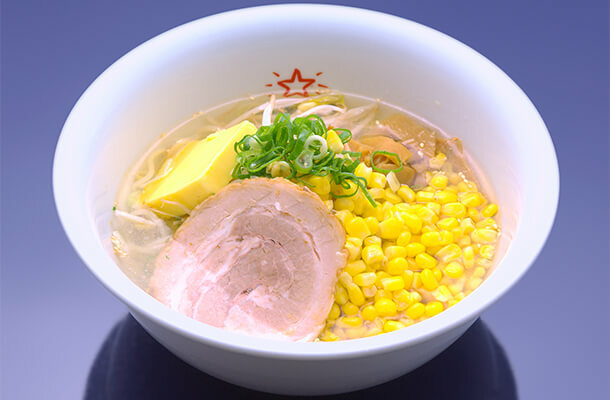 Shio ramen with lashings of butter, juicy corn and Roast Pork. 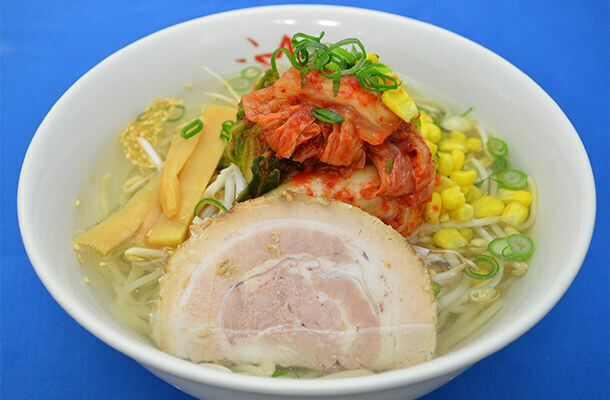 Shio ramen with Roast Pork, vegetables and Korean spicy pickled vegetables (Kimchi). 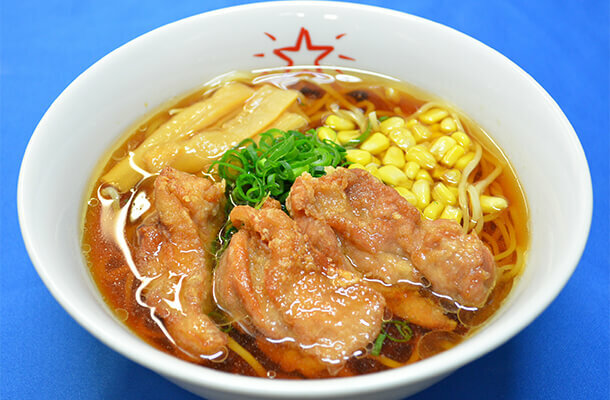 Soy-flavoured noodle soup with succulent Deep-fried Chicken. 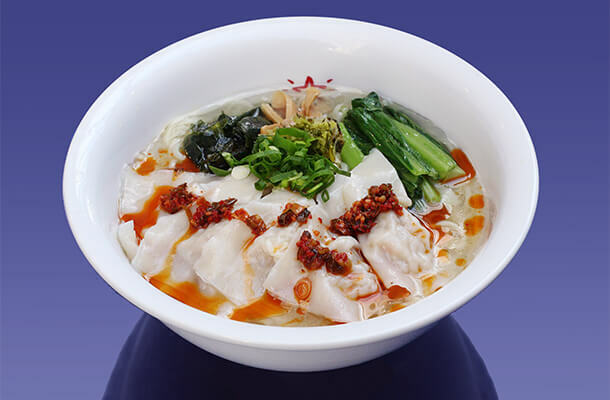 Exquisite Prawn Wontons. 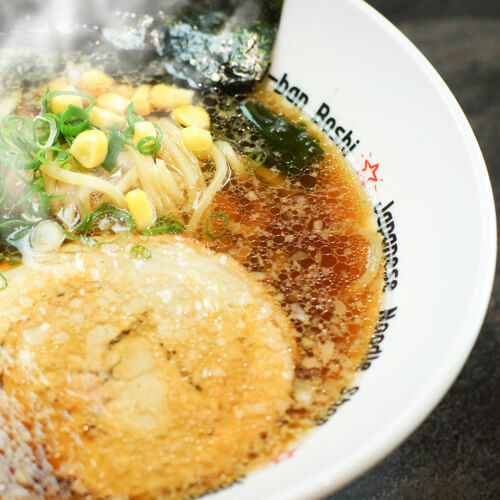 crunchy Choy Sum and a chilli sauce atop our special ramen. 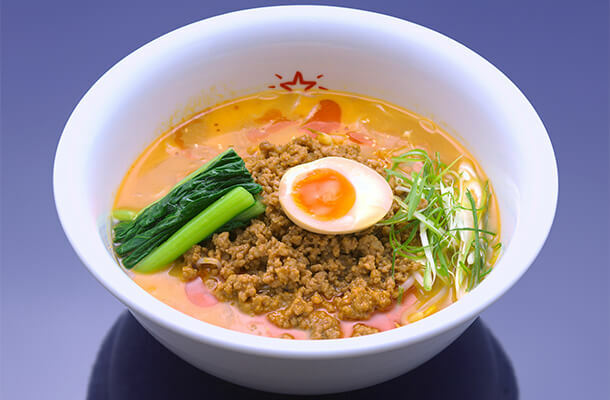 Spicy ramen topped with minced pork, egg & choy sum vegetables. 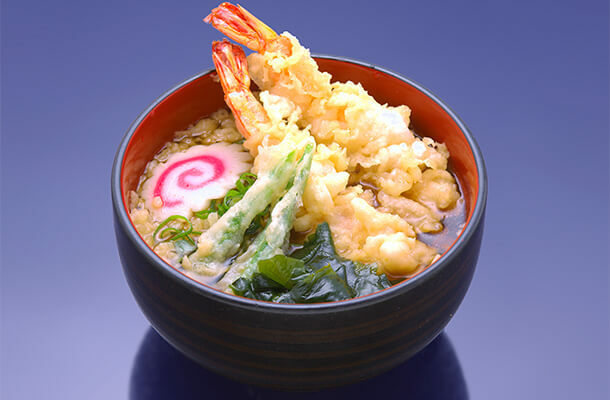 Hot Soba/Udon noodles in soup topped with tempura prawns. 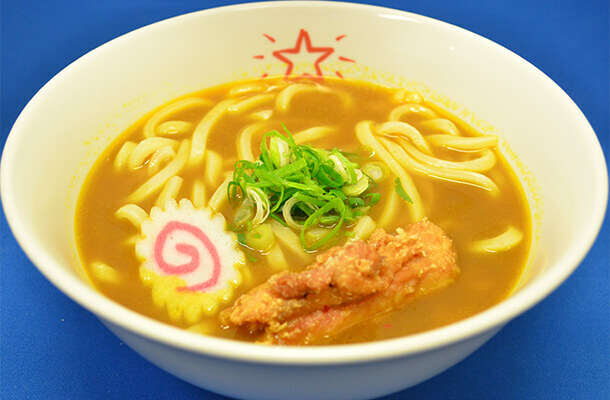 Curry-based udon with succulent Karaage Chicken and Fish Cake (Naruto). 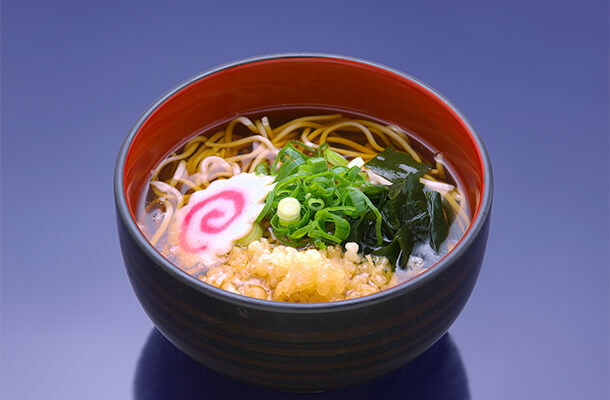 Hot Soba/Udon noodles in soup with a scattering of tasty fried batter crumble. 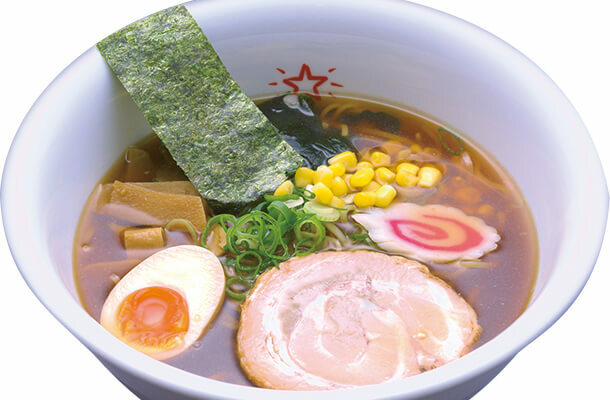 FRefreshing chilled ramen noodles with nourishing Ham, Egg and Cucumber. 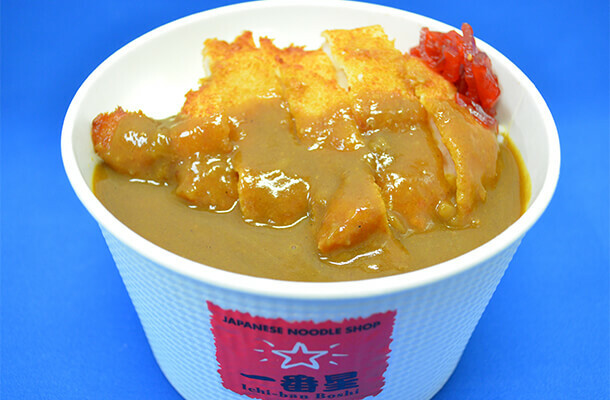 Japanese-style Curry topped with crispy Chicken Cutlet on rice. 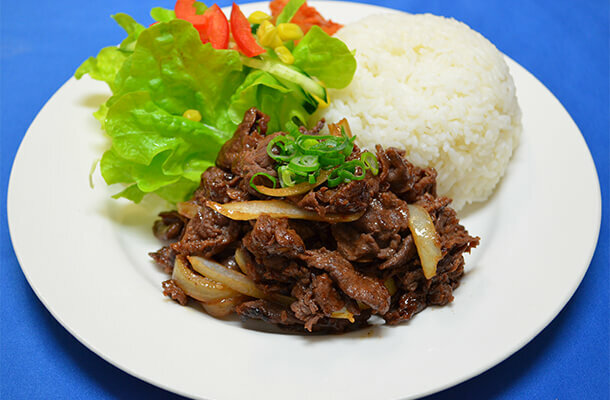 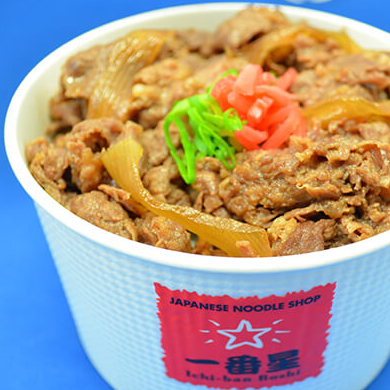 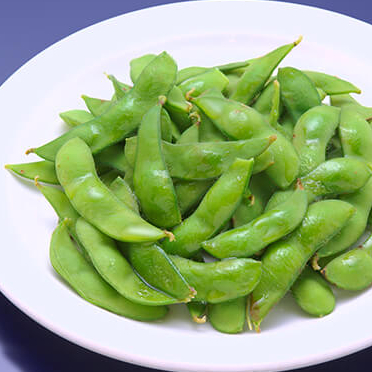 Bowl of rice topped with hearty Thin-sliced Beef, dressed in a light soy. 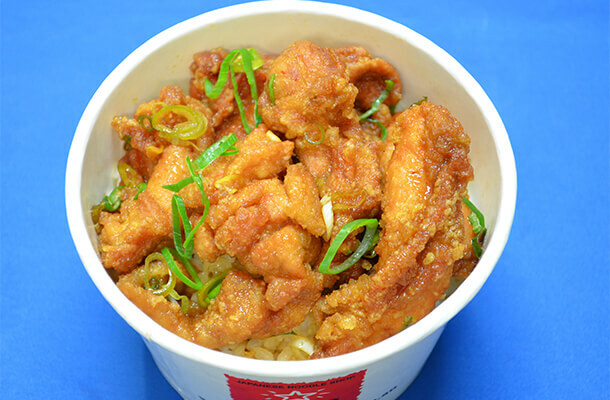 Bowl of rice topped with succulent Deep-fried Chicken. 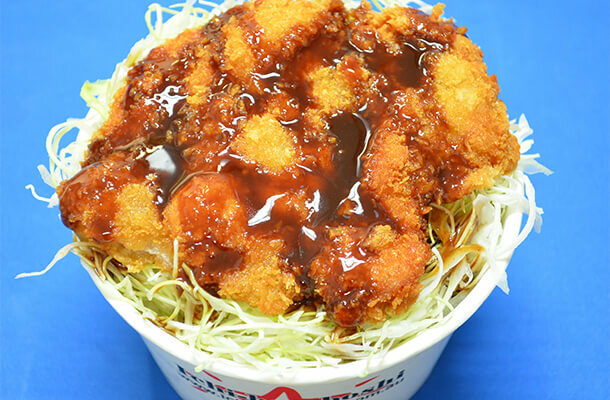 Bowl of rice topped with Deep-fried Chicken Cutlet, drizzled with sauce and served with a Miso Soup. 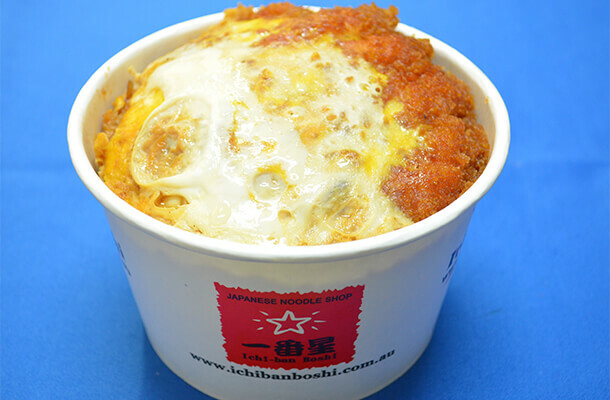 Lightly breaded Deep-fried Chicken Fillet, complimented with egg and served on rice with a Miso Soup. 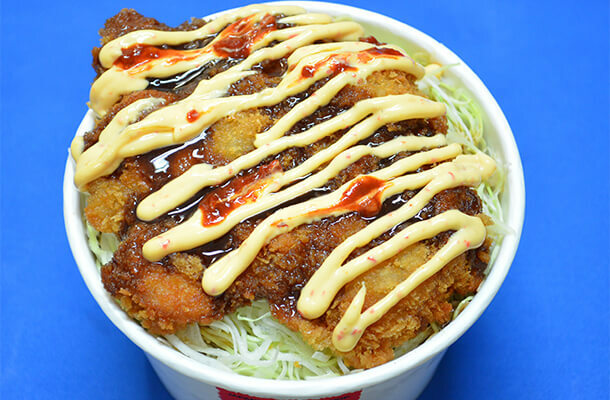 Deep-fried Chicken Cutlet with special spicy sauce, on a bed of crispy cabbage and rice with a Miso Soup. 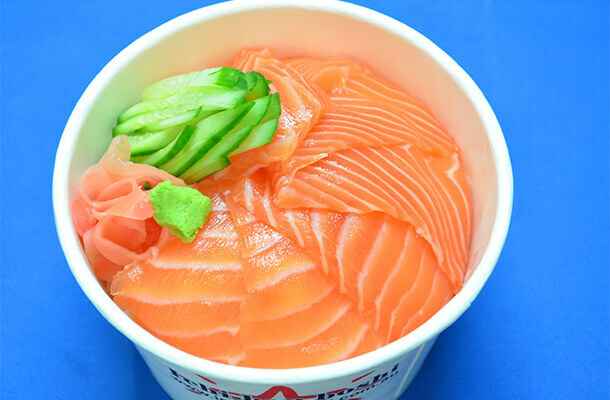 Bowl of rice topped with exquisite Salmon Sashimi and a cucumber, seaweed and ginger garnish with a Miso Soup. 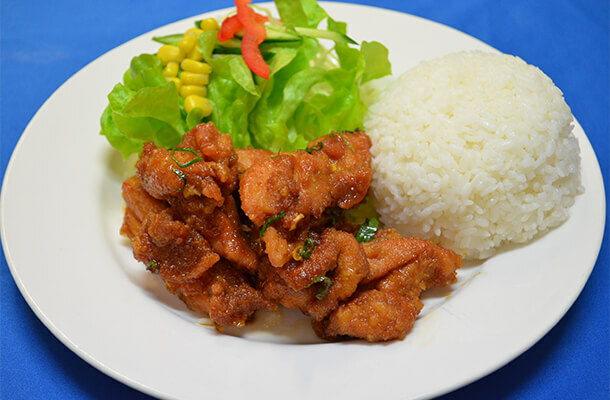 Succulent Deep-fried Chicken with rice and all sides. 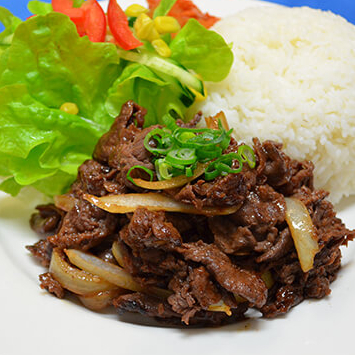 Grilled Wagyu Beef and Korean spicy pickled vegetables (Kimchi) with a Miso Soup. 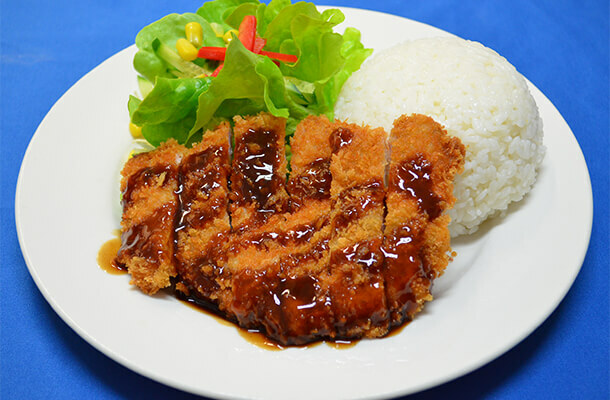 Deep-fried Chicken Cutlet with rice and all sides.